Exclusive pricing for ResDiary customers using VoucherCart. VoucherCart enables restaurants to sell smart eVouchers, gift cards and event tickets and now with ResDiary you can use VoucherCart to bring eVoucher and gift card sales revenue growth for your restaurant. 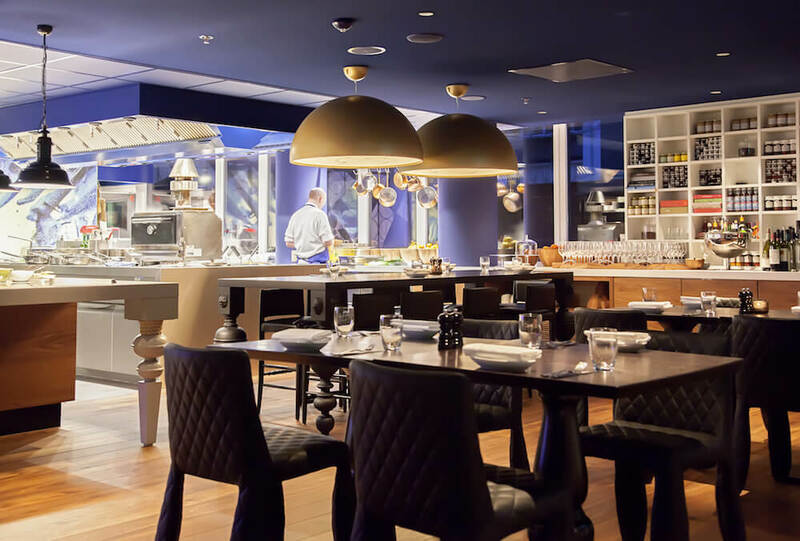 Restaurants are assigned a dedicated account manager who will assist you to create stunning eVouchers and gift cards for your restaurant. Sell 24/7 with complete automation. 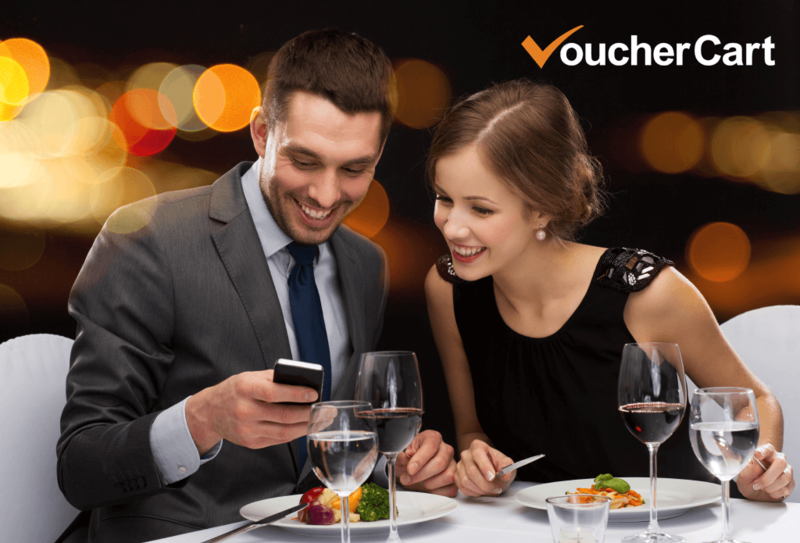 VoucherCart delivers revenue growth for restaurants via end-to-end voucher creation, promotion, sale and redeem. ResDiary’s exclusive pricing deal with VoucherCart means our valued restaurant customers get the best technology available for restaurant voucher sales today at the best possible price. Sign up for a 30 day trial below. Special Discount for ResDiary Clients: 20% off subscription fees and reduced commission per voucher sold.